On a recent trip to Fredericksburg, Texas I was invited out to the Altstadt Brewery just outside of town. If you are outside of Central Texas it is likely you have never heard of Altstadt, but this young brewery is already making waves internationally. I was told that I would be visiting a "small brewery" on my trip, but as they say, everything is bigger in Texas and that was true here. Pulling up to their newly constructed German castle set the tone for what I would be in for, this wasn't the strip mall micro-brewers I have visited in the past, this was a serious operation. 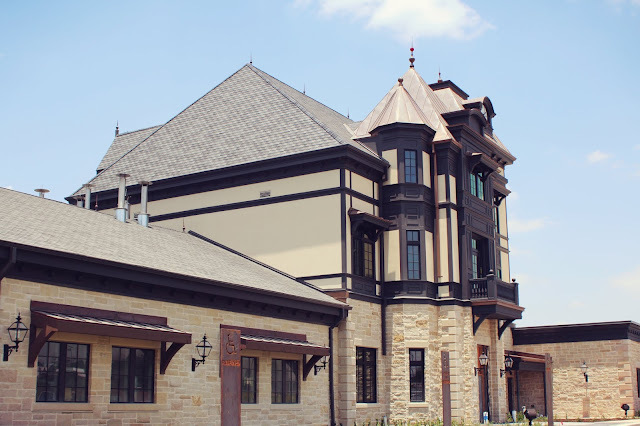 The "castle" which sits on 120 acres just outside of Fredericksburg, is the second phase of expansion for Altstadt and when it opens will house their tasting room, restaurant, and also has a large outdoor beer garden. In the attached brewery building is where all the magic happens. Brewmaster Peter Koestler, a native German and graduate of the prestigious Brewing and Beverage Technology Program at Technical University Munich runs a tight ship. 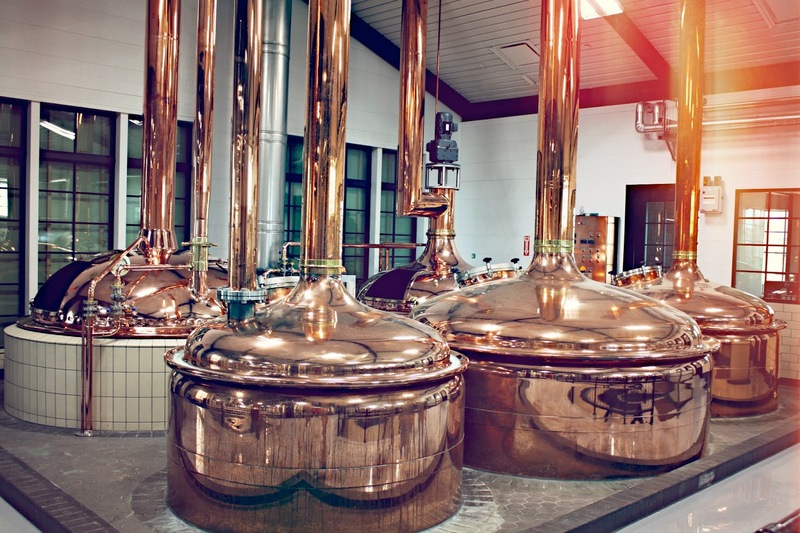 All of Altstadt's beers are brewed in accordance to the historic 16th-century German beer purity laws and is made using just German hops, barley, and yeast. Even the water which comes from the artesian deep well water on the property is treated to be the same chemical composition of the well water specific to the region of Germany the type of beer is from. Altstadt’s strive for German authenticity extends beyond ingredients and into the equipment selected for its, which features two hand-picked brewing systems imported from Germany including the nation’s only copper plated Rolec automated brewhouse. 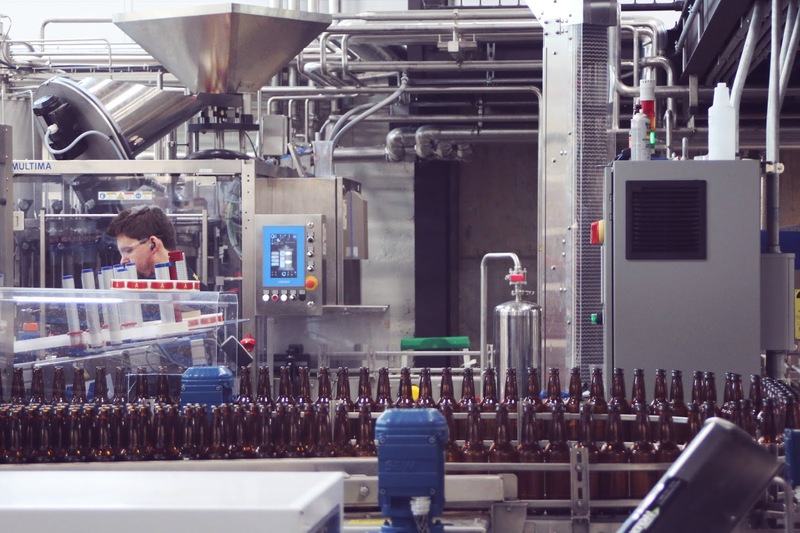 All of this attention to detail has paid off with Altstadt winning awards at the World Beer Cup in 2018 for their German-Style Altbier. So after the grand tour, it was time for some tasting, starting with the award-winning Altbier which was described as having “a great balance between a rich, caramel flavor and toffee notes from the malt. Even though it is our darkest beer, Altstadt’s purity standards give the Altbier a very clean, easy-to-drink finish.” Which I have to agree with, each of the beers had a smooth, clean taste, without a residual aftertaste that so many beers tend to have. The team sent me home with a case of beer, I knew I had to give Altstadt the ultimate test, would my dad like it. Turns out he liked it so much I have been instructed to drive to Texas on my next trip instead of fly so I can bring more back to California. 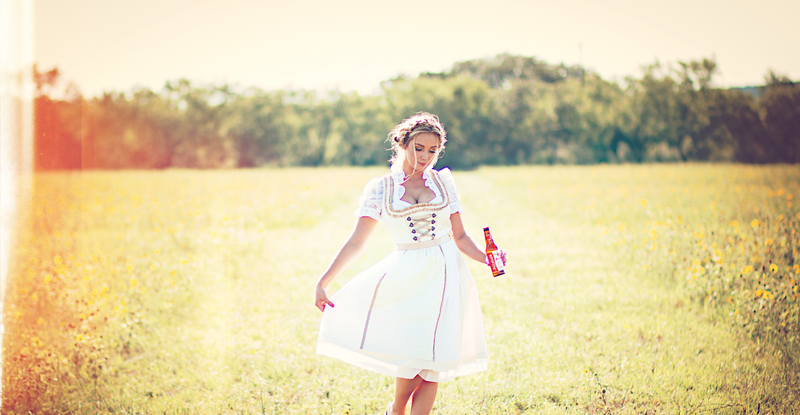 If you happen to be in Texas the grand opening for the new tasting room, restaurant, and venue is scheduled to take advantage of Fredericksburg's Oktoberfest celebrations October 5th-7th. If you are just looking to purchase some Altstadt, you can currently only find it in Central Texas including the Austin, San Antonio, College Station and Waco markets, but as their reputation grows so does their reach, so look for Altstadt to continue to expand into more Texas markets later this year.